Here at the BabelScores Online Library you can read thousands of recent music scores and listen to their recordings! Discover some great sounds and enrich your musical universe! 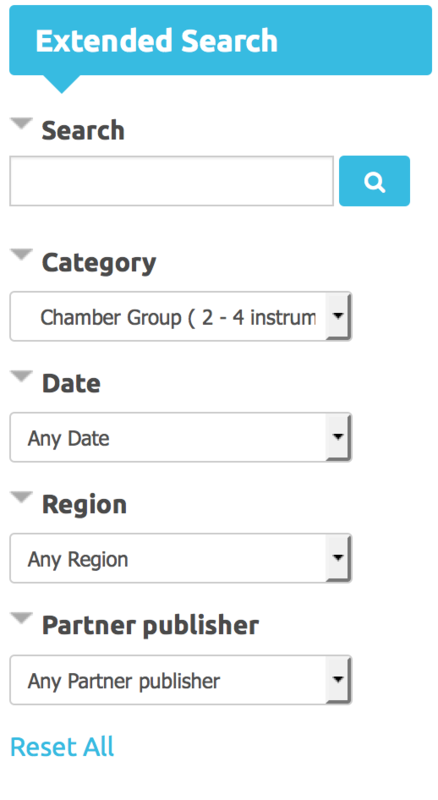 Type your keywords in the search bar located on the top right hand corner of the website. Very quickly, your results will appear just under the bar. 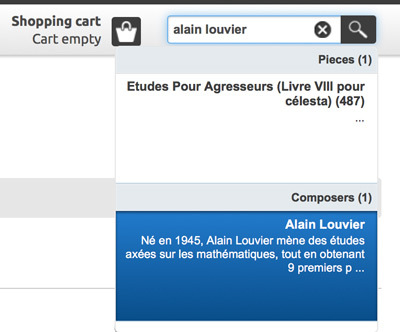 It searches both pieces and composers! Click on the desired information to go right to it! Once you're on a page of a piece you love... guess what? You can buy it! First step : click on "Add to Cart"
Second step : a floating window will open automatically, click on "Show Cart". Third step : fill in all the information, please note that if you already have an account with us, you can login now. You will now be redirected to the Paypal payment system which handles credit cards, bank cards and paypal accounts. Once you're finished with the payment, you'll be redirected back to BabelScores. You'll now be able to download your score(s) in your "My orders" menu. 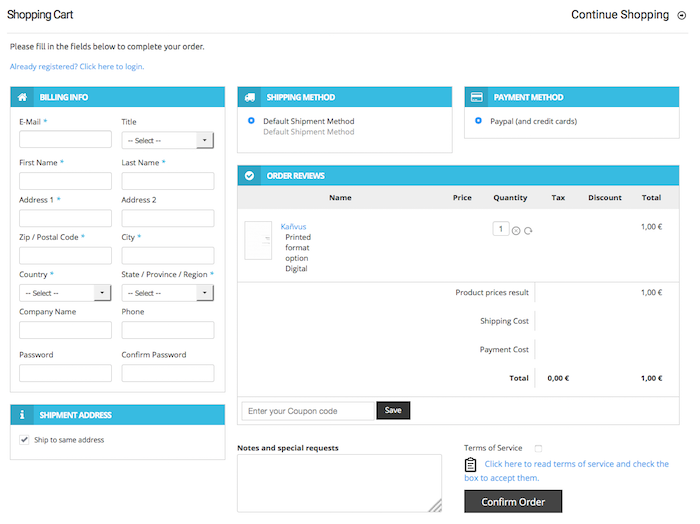 You will also receive the download information and invoice by email. All the music scores on our catalog are accessible online once you are subscribed to our online library. Scores are presented to you by our virtual booklet system. Click on the "Extended Search" menu. Once in the menu, you can choose either to type in a keyword, select a parameter, or combine both. 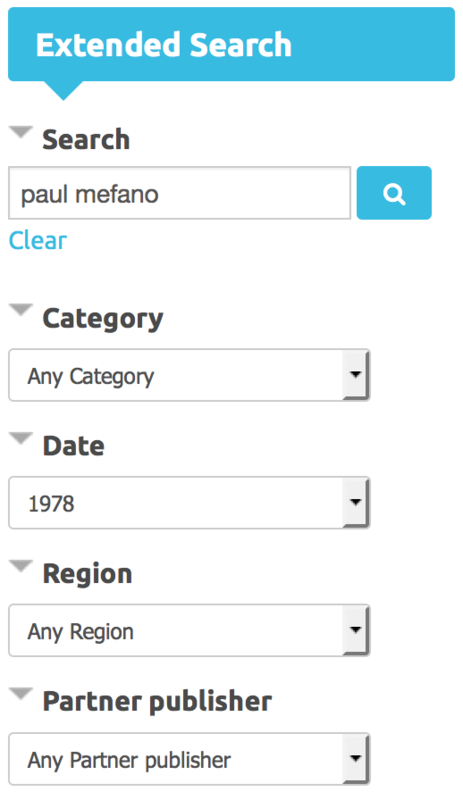 Your results will appear at the right hand side of the search module. You can, for example combine keywords and categories, which is very useful to find to help you find precise and relevant repertory. Please note that if you want to combine keyword and filters you must first search the keyword by clicking on the search icon, then you can aply all the filters you wish. 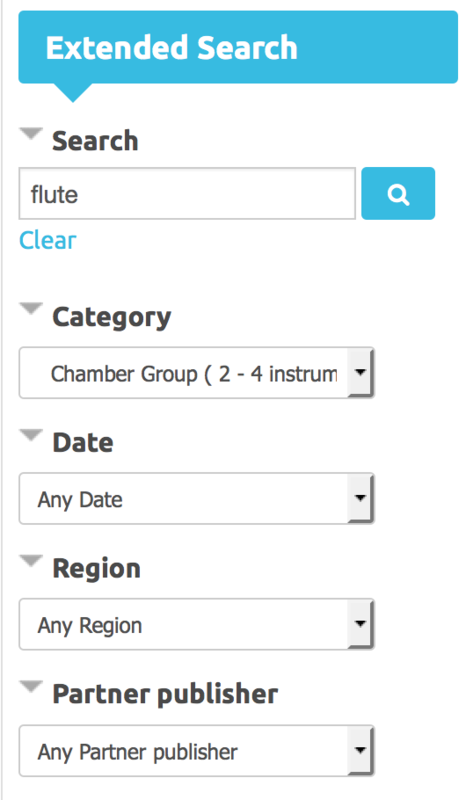 You can also combine a composer's name with any other parameter like, for example, "Date". You can also control the virtual booklet with the keyboard arrows! The audio-player can be also controlled with the space bar.